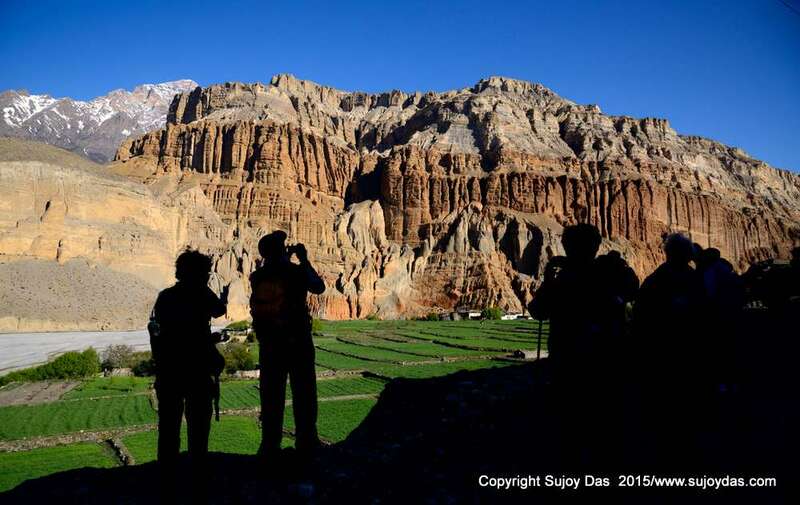 Nepal Photography Tour | Dates coming soon! 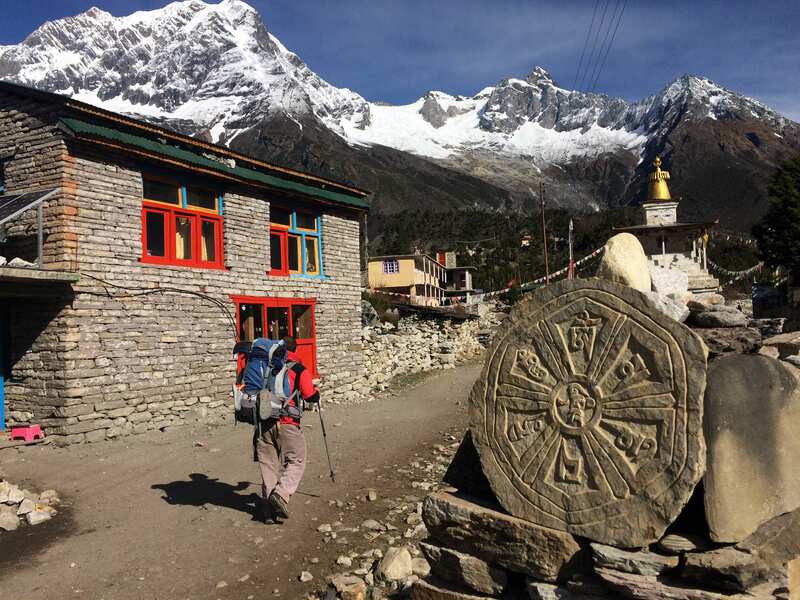 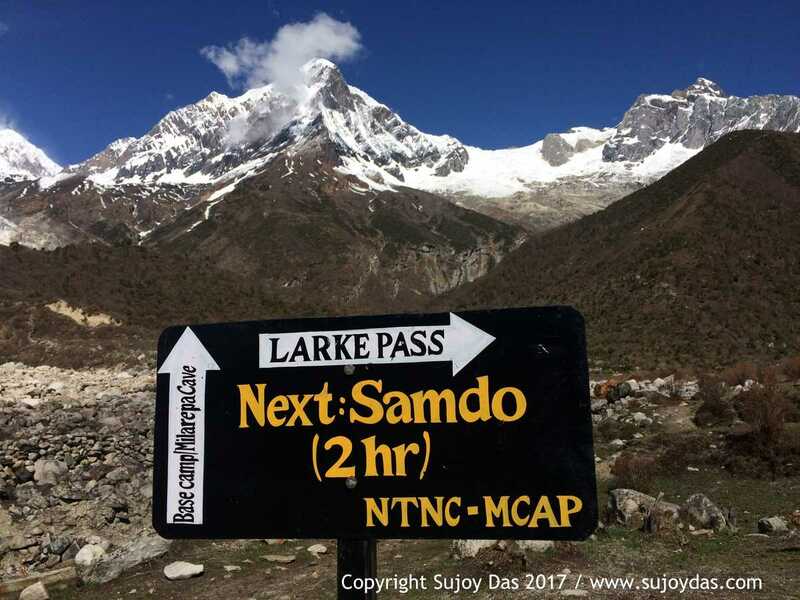 The north base camp of Kangchendzonga in the Zemu Valley has been “out of bounds” due a rigid permit system imposed by the Government of India and Sikkim. 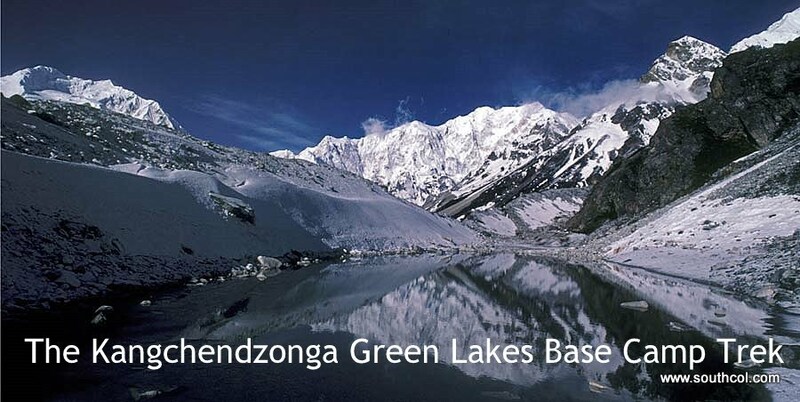 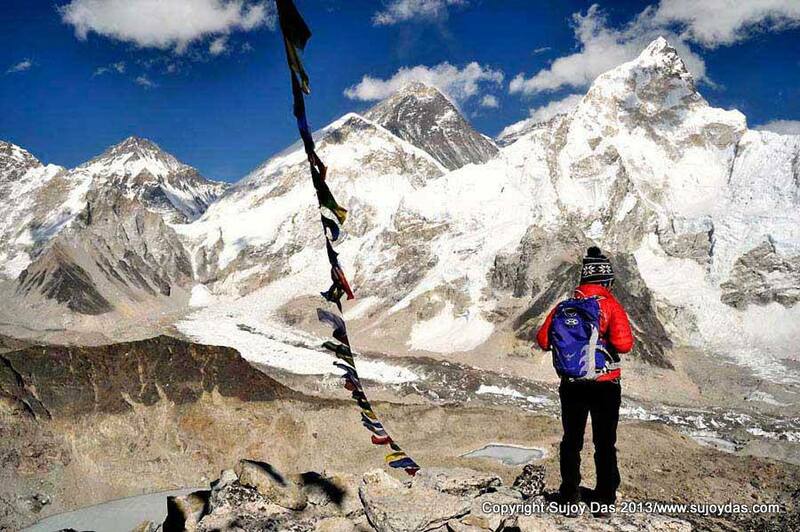 South Col plans to trek to Green Lakes in October 2014! 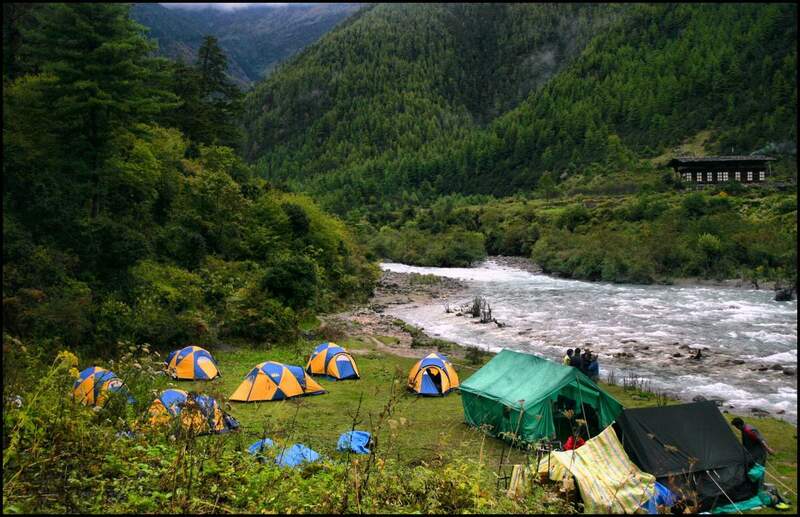 The trek initially follows the Annapurna Circuit route but branches off north east at Koto Qupar and then enters a restricted valley bordering Tibet. 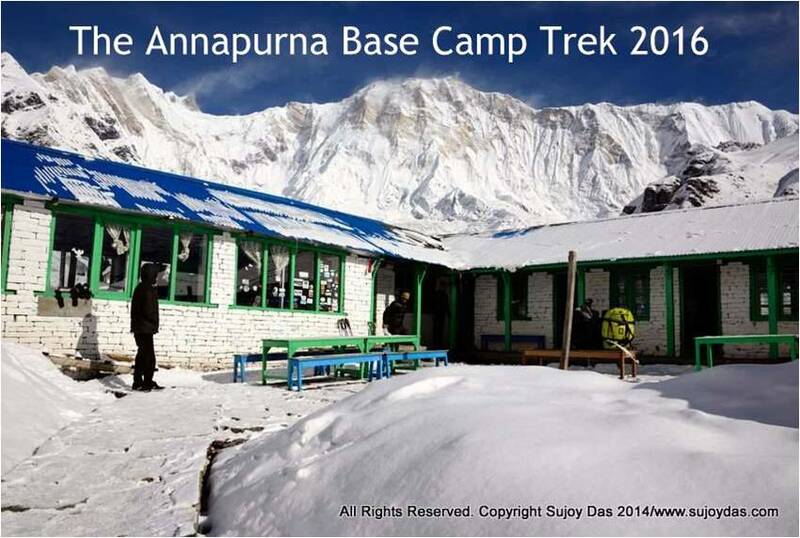 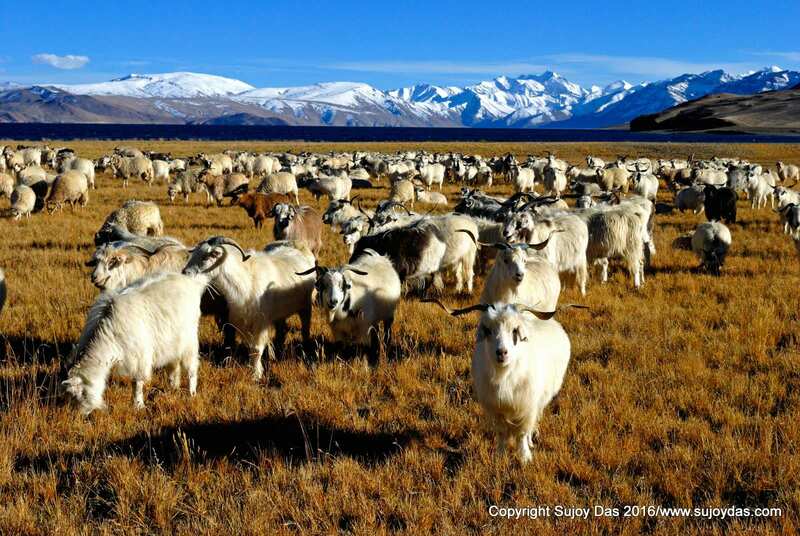 It then crosses the 5300 metre Kangla pass and returns to the Annapurna circuit . . 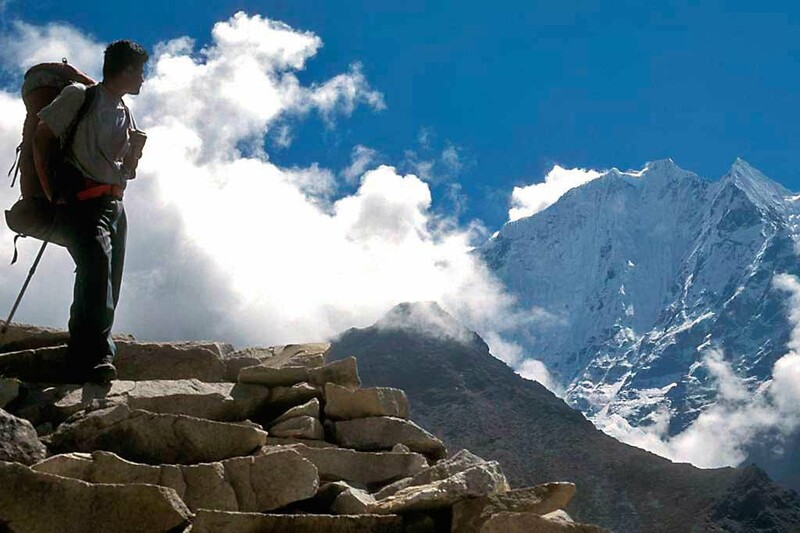 There are two seats available on this trek. 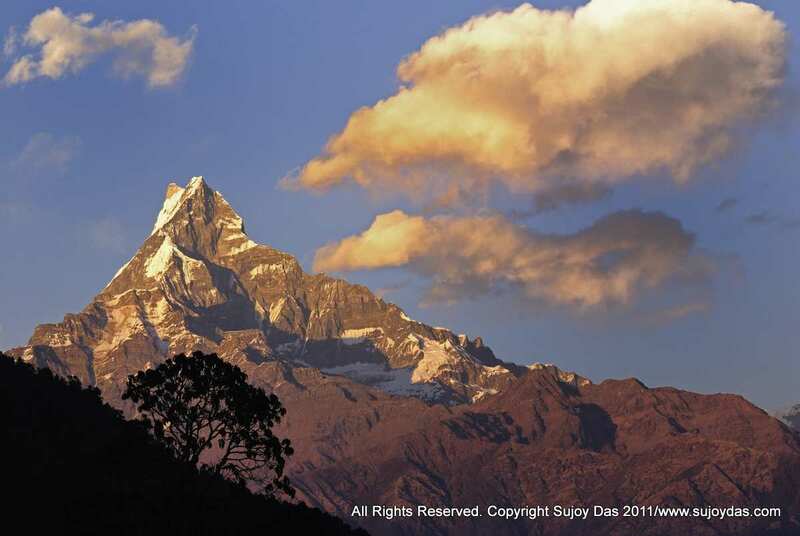 For details click Download Tab and Download PDF.